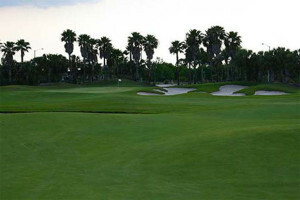 Madison Green Country Club has proudly hosted hundreds of successful golf tournaments. Our friendly, professional staff is committed to providing a memorable experience for you and your guests. Our Tournament Director and brings many years of tournament experience to the table. 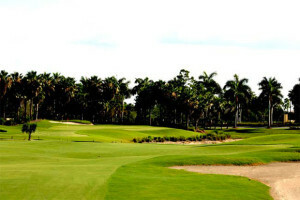 Madison Green Country Club has hosted several celebrity, corporate, charity, memorial and fund raising golf tournaments in South Florida and is committed to making each event a seamless and successful enterprise from beginning to end. Our Tournament Director will be available every step of the way to assist you with your tournament vision. 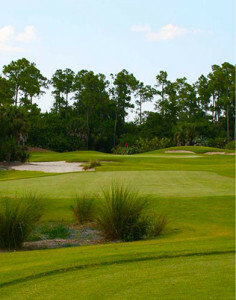 Host your next Corporate, Charitable or Special Event Golf Tournament on one of Florida’s top-rated courses. After all – It’s Your Event. We don’t just throw an event together – we meet with you to discuss every detail to ensure you get exactly what you want at a price to fit your budget. Then we package your proposal to be ALL INCLUSIVE. No hidden charges or extra fees. If you are looking for a unique location to impress your very important guests, you have come to the right place! 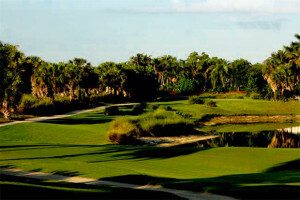 Madison Green Country Club is excited to offer our Tournament Partnership Program for 2011-12 and package prices are ALL INCLUSIVE. No confusing math adding this and that. Pricing includes everything. We truly understand the time and effort that goes into planning a successful golf event, so we have created our offering with you in mind! All of our Tournaments can be individually customized for your special event. Tournament favors and prizes, including Custom Monogrammed Shirts, apparel, logo’d golf balls and more available upon request. We can customize to fulfill the needs of your special event.